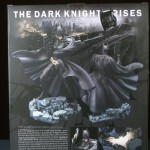 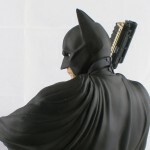 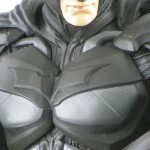 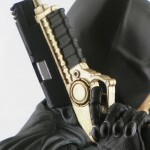 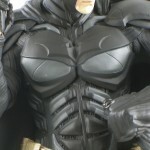 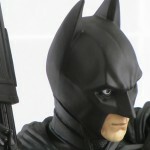 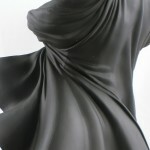 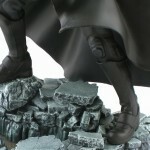 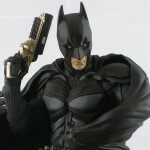 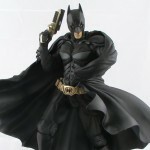 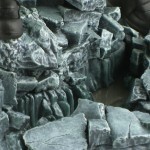 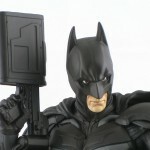 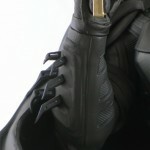 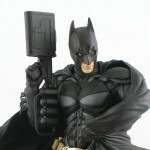 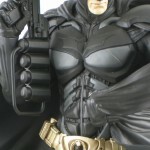 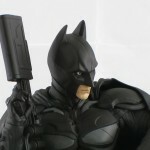 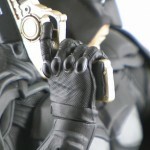 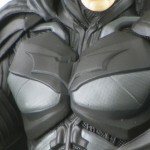 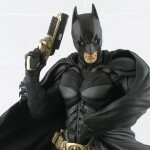 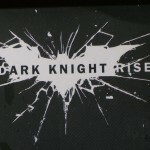 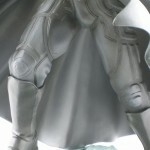 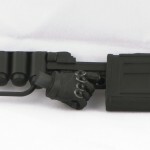 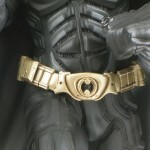 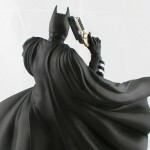 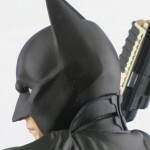 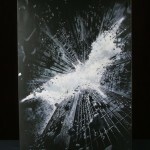 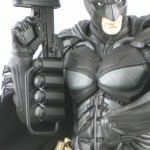 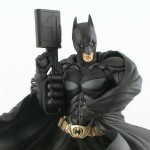 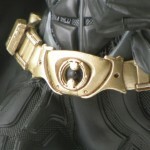 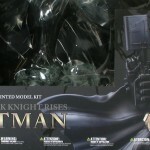 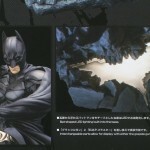 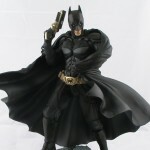 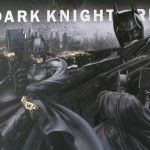 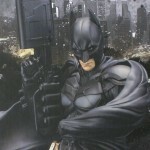 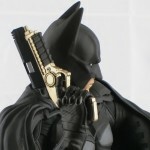 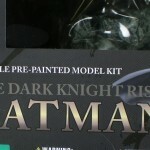 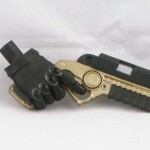 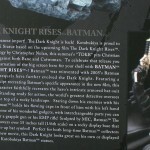 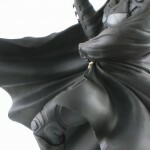 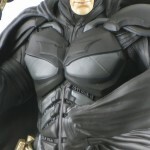 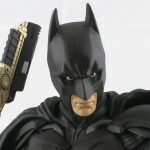 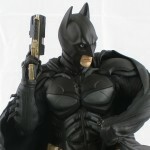 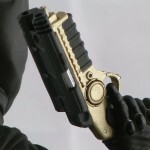 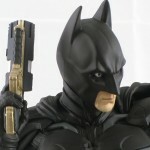 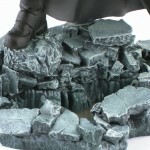 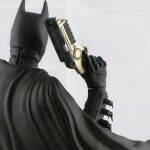 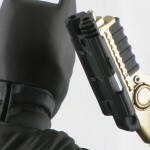 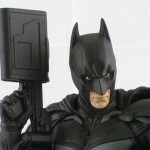 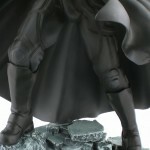 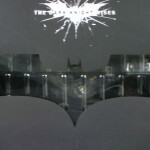 From The Dark Knight Rises comes this beautiful 1/6 scale display piece of the caped crusader! 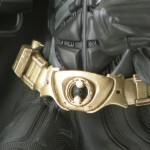 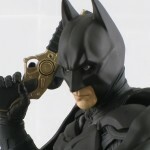 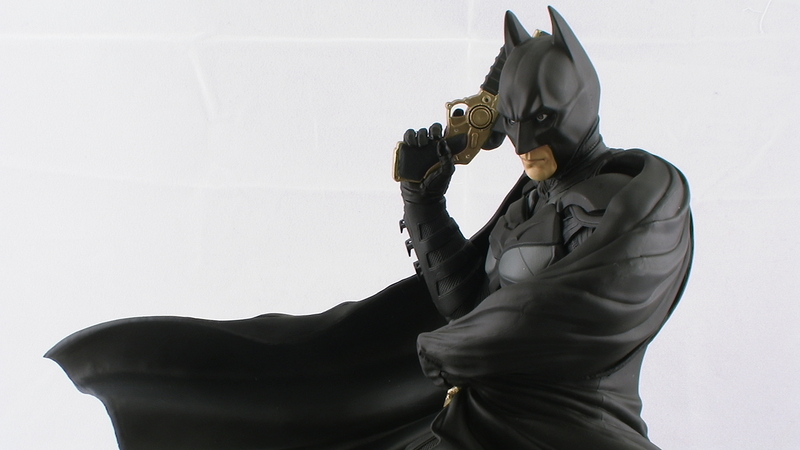 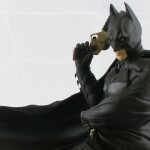 Join me for a look at this Batman statue from Kotobukiya! 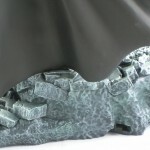 Looks great, indeed! 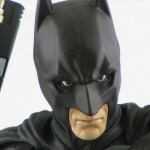 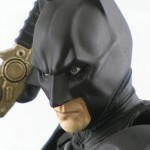 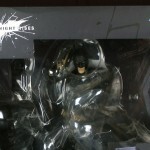 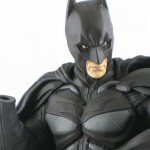 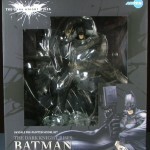 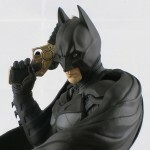 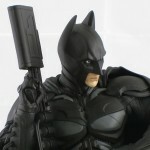 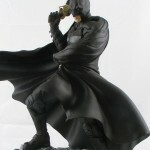 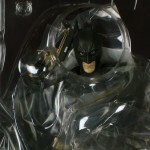 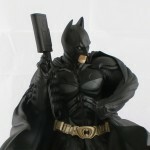 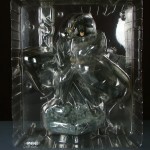 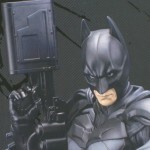 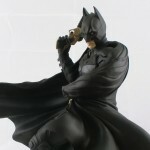 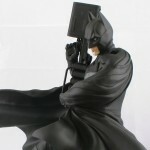 Do you own the (recently re-released) Jim Lee and Frank Miller Batman statues by Kotobukiya? 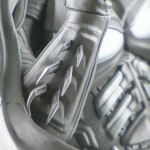 THey're great as well!